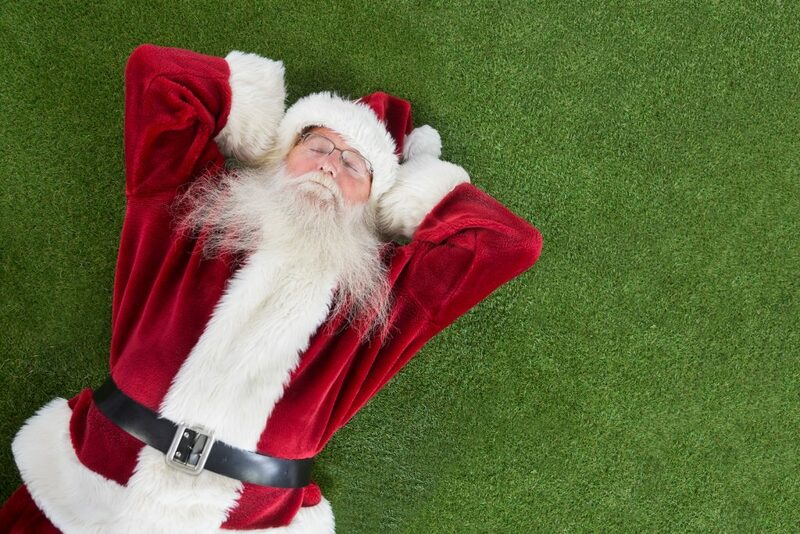 Okay, so maybe no one wrote to Santa to ask for a bermudagrass lawn this year, BUT that doesn’t mean they won’t be asking for it at spring green-up. You can bet that when their neighbors’ lawns are beginning to look plush and full, the guys buried in an acre of clover and dandelion will be wishing they’d put it at the top of their list. That’s why it’s important to have the best product available when Clover Clarence and Dandelion Dave come looking for lawn rehab. Taking time now to evaluate what you have to offer is a great way to ensure your business, like the lawns you service, is growing. At The Turfgrass Group, we offer the best varieties of bermuda-, centipede- and zoysiagrasses. Let us help you make those after-Christmas wishes come true. Contact us today to learn about our products and services.